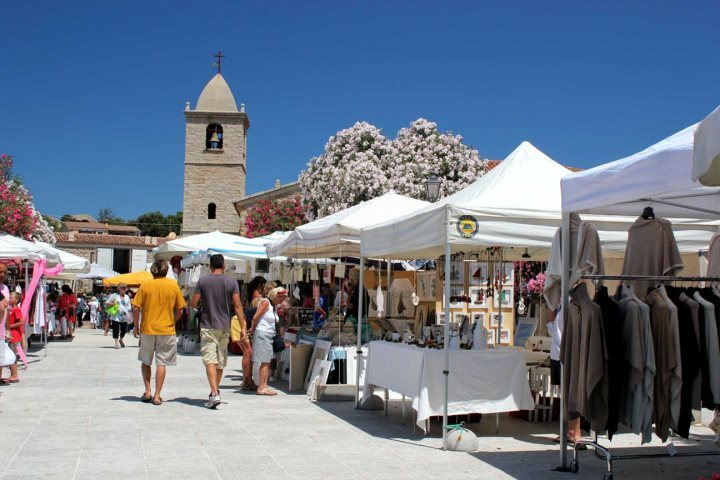 In this post, we open the door to just a few of the Costa Smeralda’s little towns, beautiful beaches and summer festivals. 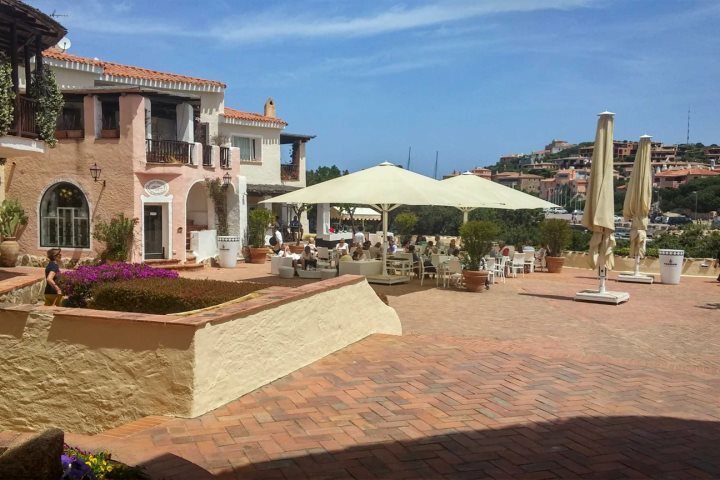 A sophisticated resort filled with designer boutiques, quaint little cafes and traditional restaurants, Porto Cervo is a lovely day out if you’re looking to relax in upmarket Italian style. The marina which is lined with many a posh yacht makes for a wonderful evening stroll, or perhaps you’d prefer to wander the pastel coloured maze of grotto-like shopping arcades, absorbing the atmosphere. A market town hiding a historical gem or two, Arzachena is ideal for those looking to explore at their own pace. Particular highlights for history lovers are the giant tombs of Coddhu 'Ecchju. Thought to have housed more than a dozen bodies, these are some of the island’s oldest covered tombs thought to have been built between 1800-1600BC. Or there’s the well-preserved temple of Malchittu, which provides an insight into Sardinian Nuraghic architecture. A charming and picturesque little village with a bustling weekly summer market, this is a wonderful place to find a café, relax, and watch the world go by. Pick up some tasty local produce to bring home for all the family to enjoy, or dine at some of the lovely pizzerias and restaurants here. This little town is ideal to experience some local Sardinian culture. Just south of Capriccioli, this long expanse of soft golden sand is perfect for a peaceful afternoon relaxing under the Mediterranean sunshine. The turquoise water is particularly inviting, encouraging you to come in for a dip to cool off, and a beach café offers refreshments and snacks throughout the day. 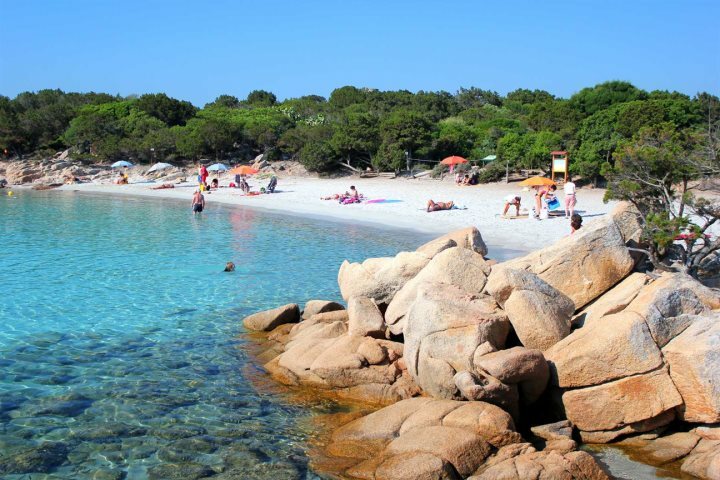 Ideal for a spot of snorkelling and with beautiful views of neighbouring islands Mortorio, Soffi and Le Camere, this shallow water beach makes it perfect for families. The soft white sands and crystal clear water make you feel as if you’re holidaying in the Caribbean. 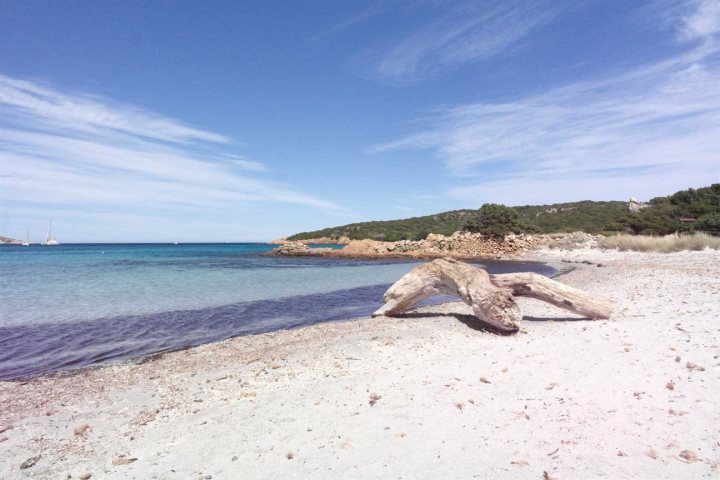 You’ll need to catch a ferry over to La Caprera Island to reach Cala Portese beach, however if you like an undeveloped setting, beautiful, shallow turquoise water and white sand, this one’s for you. Organised by The Yacht Club Costa Smeralda and opening the Mediterranean super yacht calendar, this four day luxury-laced regatta sees all manner of impressive boats race around La Maddalena islands. Discover the mysterious traditions of Sardinian folklore during this evening parade of popular traditional Sardinian masks. It’s easy to get lost in the music, dancing and beautiful costumes. Marking the rebellion of 1802 this fish festival celebrates the sea's offerings, with an abundance of fish species and fried fish delicacies to sample. Tempted by an unforgettable trip to the Costa Smeralda region of Sardinia? Discover our wide range of accommodation in the area.